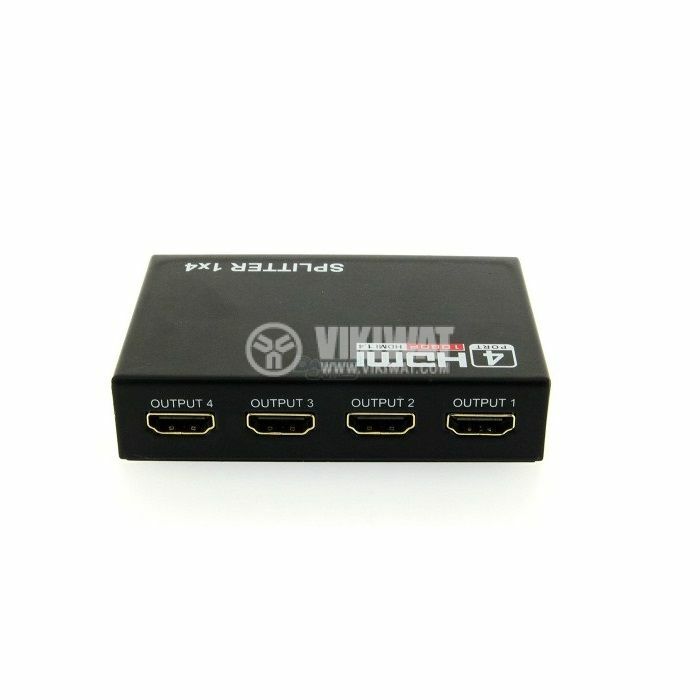 High quality HDMI Splitter, one HDMI input, four HDMI outputs. Supports HD 1080P 3D. dimensions - 175 x 70 x 23 mm. 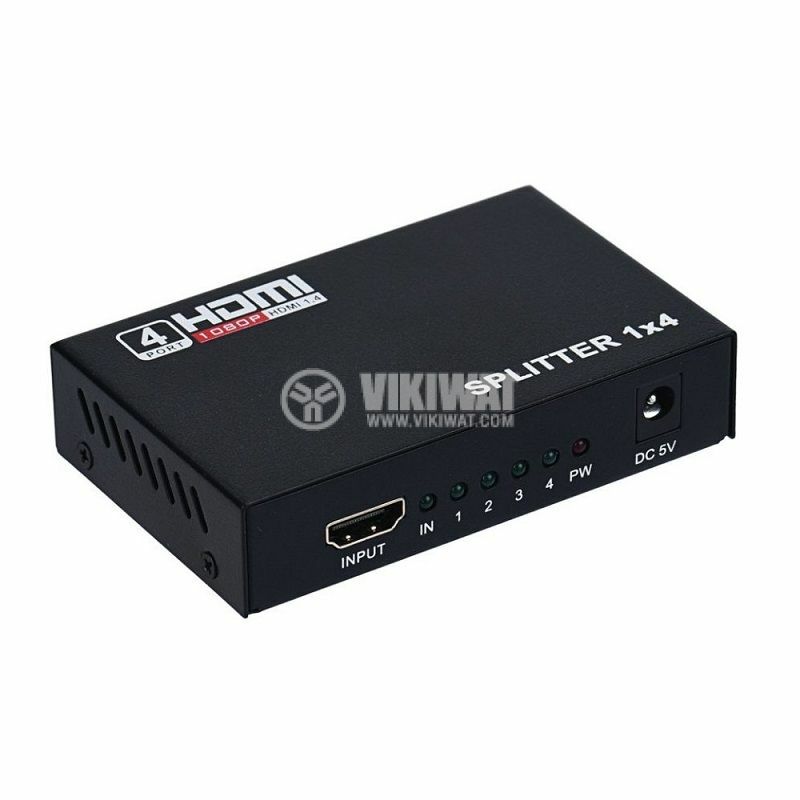 Distribution of the HDMI signal to many receivers.